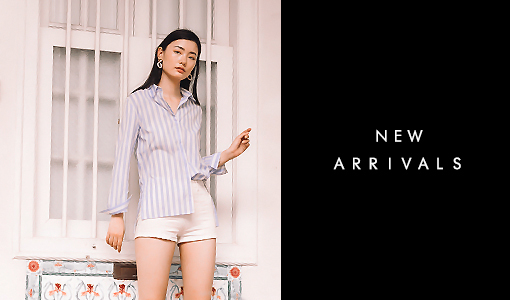 Made of quality polyester, fully lined, non-sheer and non-stretchable. 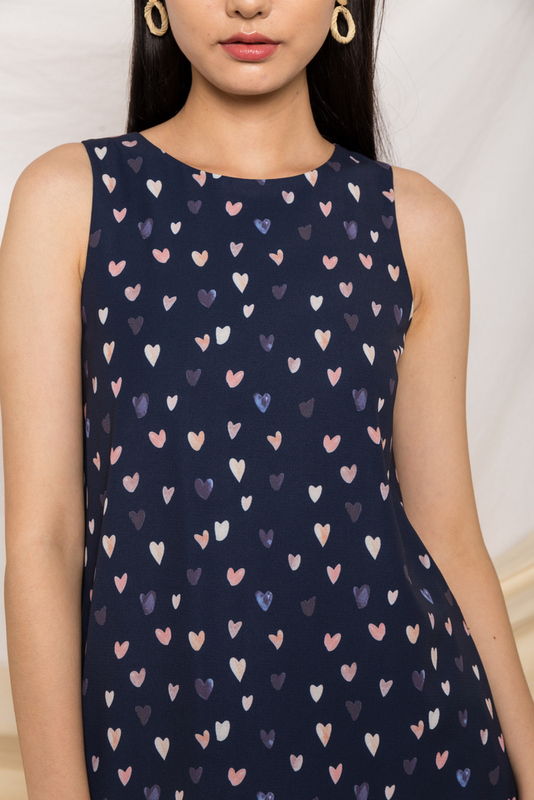 Features heart-shaped prints in watercolour hues all round on a navy base, made in a trapeze fit. Complete with a concealed back zipper, along with functional side pockets. 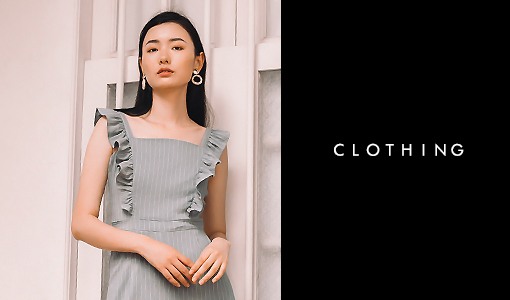 Worn in a relaxed, loose fit.